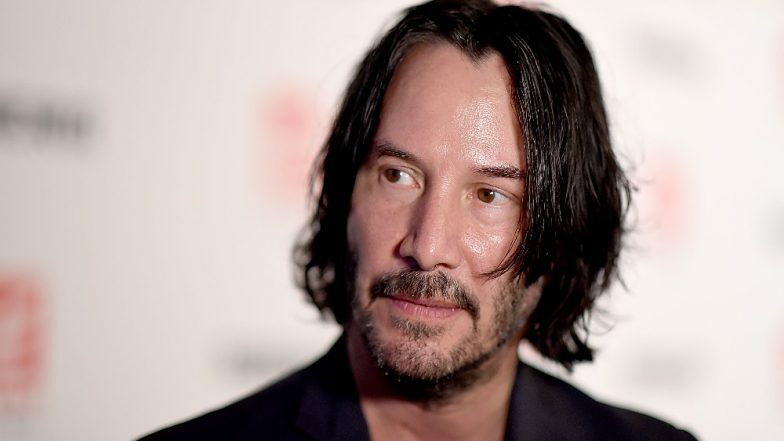 Actor Keanu Reeves who is known for his charity work and humanitarian efforts, recently placated a group of people he was flying with, after the plane made an emergency landing in Bakersfield, California. His kind act has now made headlines making people love him even more. The 54-year-old acted cool under pressure as they were waiting at a closed airport for transportation to Los Angeles. One among the passengers captured the entire incident and shared the videos on social media from where it went viral. Freelance cartoonist Brian Rea shared videos from Keanu boarding the plane to chatting with flight attendants. And when the plane had to go through an emergency landing, he tried to bring the situation under control by talking to passengers and comforting them. The plane had to be landed due to a mechanical issue, but they had to go through a two-hour drive to reach their destination. Keanu Reeves’ Uplifting Tragic Life Story & His Charities Towards Humanitarian Causes Set Him Apart Than Most Actors. The passengers had to choose between waiting three hours for their bags before driving to LA, and getting their luggage delivered later. Keanu took charge of the situation and explained how things would work and that they not be worried about their things. The Speed actor waited for his bags and left in the same car as Brian Rea, helping us get more sneak peeks into the incident. Is Keanu Reeves Wearing 25-Year-Old, Worn-Out Shoes? See How Fans Reacted to The Picture. Keanu chatted to the passengers throughout the journey telling them facts about Bakersfield. He even played some local music from his phone! Keany can be seen read from his phone, "It’s population is about 380,000, making it the 9th most popular city in California, and the 52nd most popular city in the nation." Eventually, the once-in-a-lifetime experience came to an end and people reached their homes safely. Following the encounter with the actor, Brian said that inspired from Keanu he is also planning to make donations to support charity work.